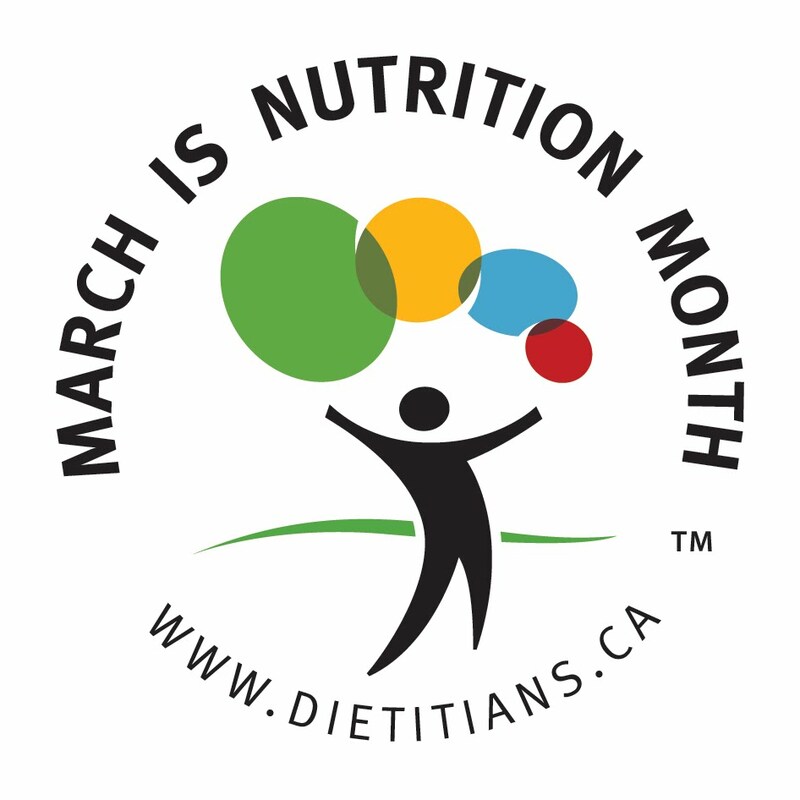 Nutrition information has never been more accessible than right now; millions of Canadians have ready and easy access to the Internet and other forms of social media. But not all the information is credible; myths and misinformation abound. 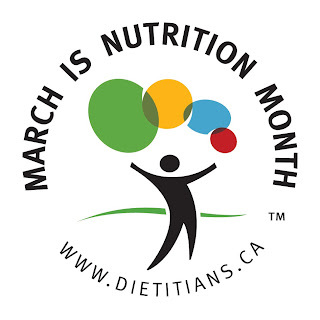 Nutrition Month 2012 is dedicated to busting up popular food and nutrition myths by bringing the truth to Canadians from dietitians, the food and nutrition experts. Since today is the First day of March, let's kick things with a myth and truth, shall we? MYTH 2: Avoid carbs if you want to lose weight. THE TRUTH: Cutting carbohydrates (carbs) might help you lose weight in the short term, but it’s mostly because you are eating less food and fewer calories. Drastically cutting carbs means you’ll miss out on the nutritional benefits of healthy choices like whole grains, fruit, starchy vegetables, and legumes. Because so many foods are off-limits, it can be tough to stick with low-carb diets for very long. The best weight-loss plan is one you can stick with. To lose weight and keep it off, exercise regularly and use Canada’s Food Guide to plan a balanced diet with good food choices in the right amounts for you. Staying Hydrated: How Much Water is Enough? Probiotics: What Can They Really Do For You? Vitamins and Minerals: Think Food First!